Local authorities who regard the fees as a form of ‘back door’ taxation leave themselves open to legal challenge. 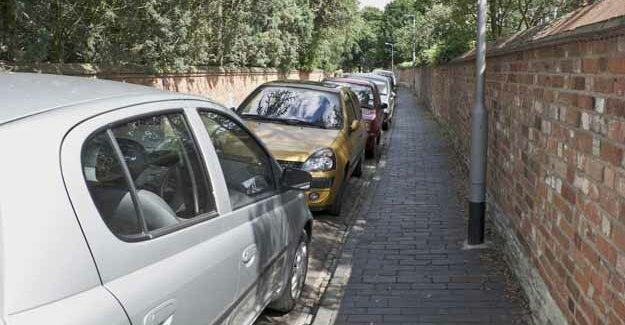 According to Dr Chris Elliott – who has carried out a review of the legislation as it applies to on-street parking – there is only one reason why parking fees and restrictions can be introduced, and that is to ‘prevent or relieve congestion’. Dr Elliott, a barrister, said there are also very strict rules about how councils can spend any surplus money over and above that needed to meet administration costs.